Good job! 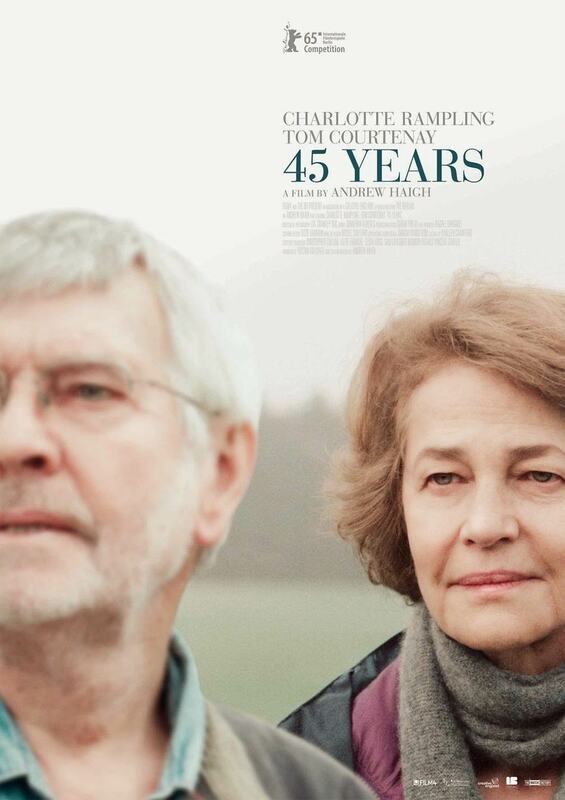 I found 45 years deep as well and it’s so subtle but yet you can see the doubt slowly fester into the mind of Rampling’s character. Glad you found it so emotional! I don’t think it’s a movie I’d be interested in. Do you think there’s any chance of Rampling winning the award? Probably not because the movie is smaller but she’d deserve it. It seriously was a master class in acting. Wasn’t there another old people movie in which the actress was nominated for acting either last Oscars or the one before? There’s been a couple. 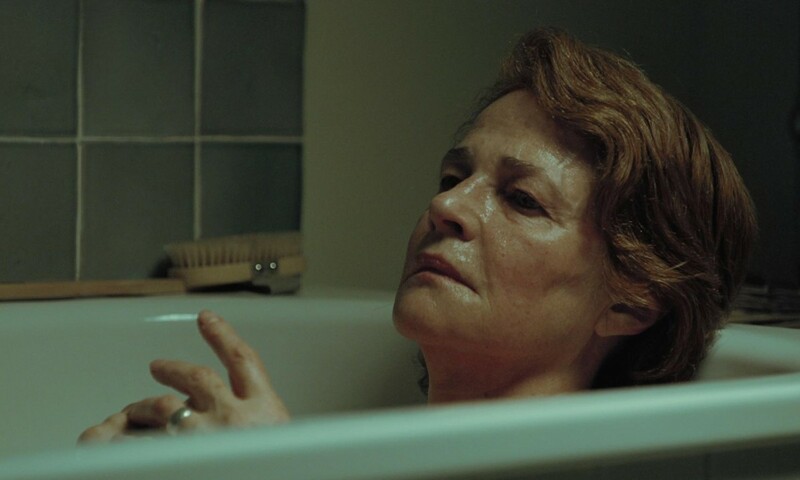 Judy Dench in Philomena which was a wonderful movie in 2014. 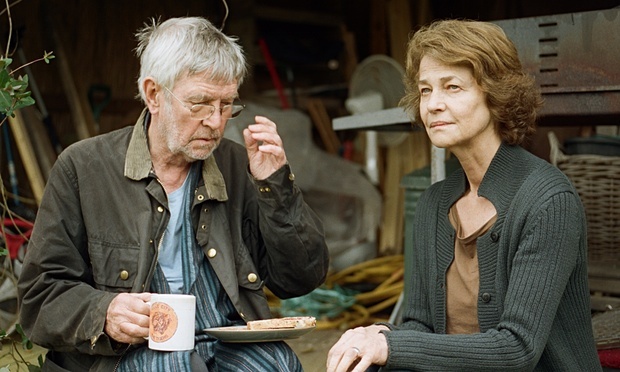 And then Emmanuelle Riva in Amour in 2013 are the 2 that come to mind first. I think Amour was the one I was referring to. Thanks! 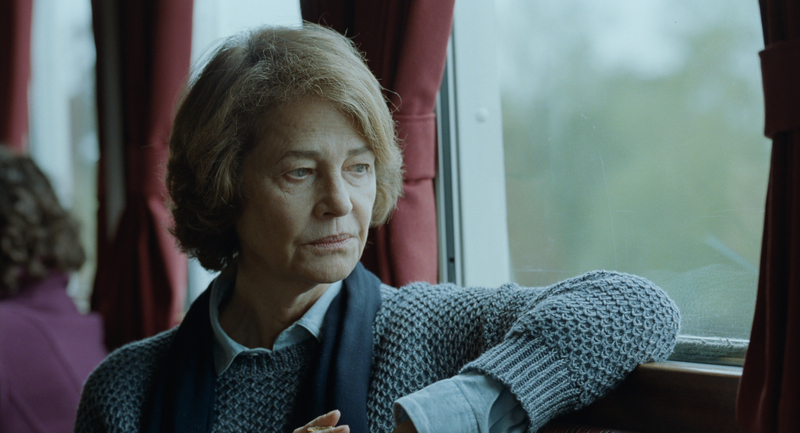 I’ve seen Charlotte Rampling in over half a dozen films over the years: Georgy Girl, Stardust Memories, The Verdict, The Wings of the Dove, Swimming Pool, The Duchess, Melancholia. For the first time she actually exudes warmth in a role. She was very compelling here. Only one of those I’ve seen is The Duchess. Is she usually a villain then? I’m glad she got this chance because she was so great. Quite the contrary. She is often the romantic lead but she has a very icy demeanor. Oh ok. I’m eager to see more of her after 45 Years so I will check these out. Which is best of group? The Verdict is phenomenal. It stars Paul Newman in one of the greatest roles of his entire career.